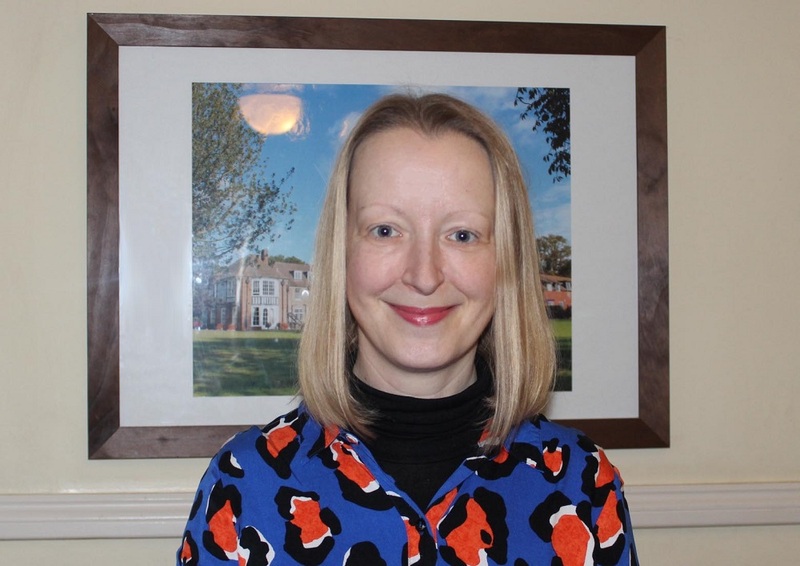 Resounding results on the rounders field | Hethersett Old Hall School (HOHS) blog - an independent day and boarding school near Norwich, Norfolk. It was certainly a successful time for sports last week, with victories for our U12, U13 and U15 rounders teams. On Wednesday 8th May the U15 and U13 rounders teams travelled to Hethersett High School. The U15 team played very well in the first innings, scoring 9 rounders. Hethersett High soon caught up and we were only ½ a rounder ahead. During the second innings we played superbly adding a further 12 rounders to our score. Hethersett High were unable to respond and the match finished 21 – 15 to Hethersett Old Hall School. Libby Allen was named ‘Player of the match’ for her excellent batting and fielding work as backstop. The U13 team played very well with excellent fielding from Atlanta Webster and some superb batting from Abbey Ayres. The final score was 21 ½ to 15 to Hethersett Old Hall School and ‘Player of the match’ was Atlanta Webster. On Thursday 9th May both teams played a home rounders fixture against City Academy Norwich. The U12 team (led by Captain Bronwen Laxton) was made up of girls from Year 5, 6 and 7. 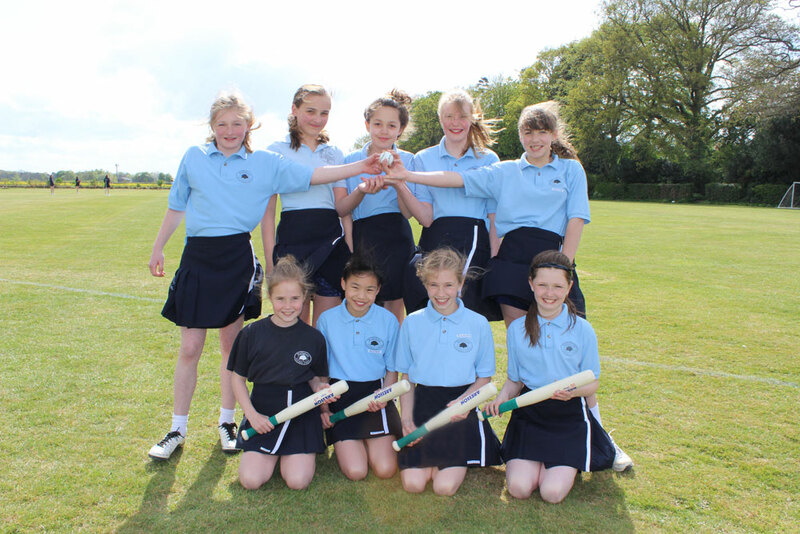 They all played a great game and won 25 – 10 ½ rounders. Isabel Hartley was named ‘Player of the match’ for her excellent catches at 2nd post and some very effective batting. 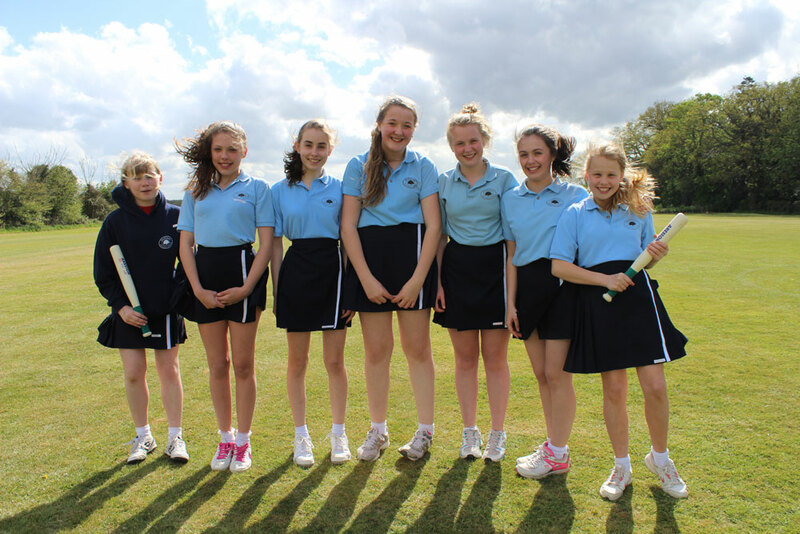 The U13 team (led by Captain Anna Allen) won convincingly by 31 ½ – 4 rounders. Player of the match was Catherine Jones, who made some excellent catches on 1st post, stumping out at least 4 players. Despite the windy weather both teams worked well together and demonstrated their skills to a high level. Well done to all the girls on such a great start to the season! Categories: OTHER NEWS, PREP SCHOOL, SENIOR SCHOOL, SPORTING NEWS | Tags: City Academy Norwich, Hethersett Old Hall School, Independent School, match result, Norwich, Prep school, private school, rounders, score, senior school, sports, sports fixture, U12 team, U13 team, victory | Permalink.